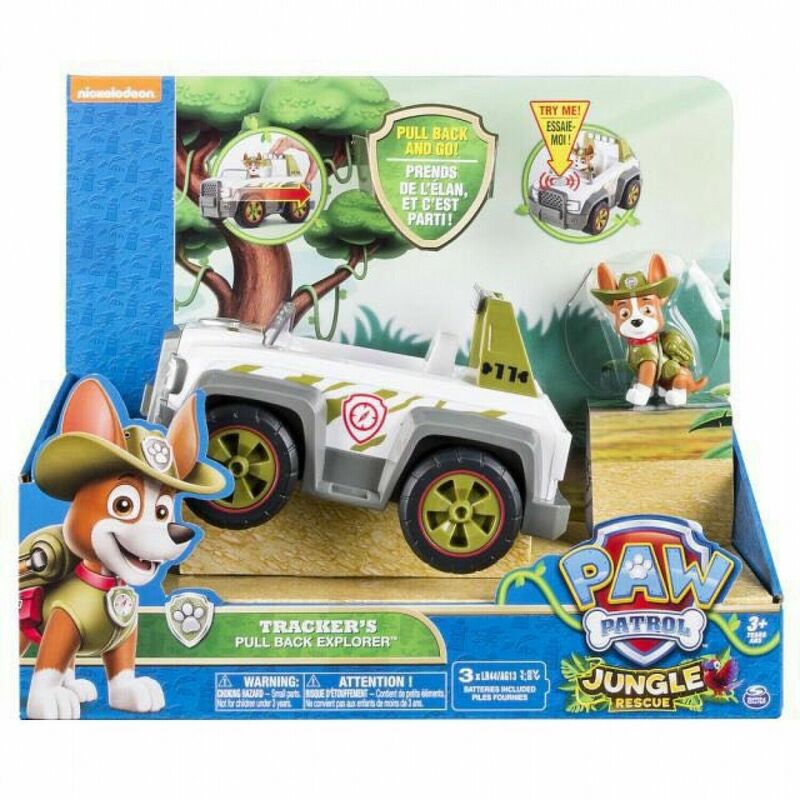 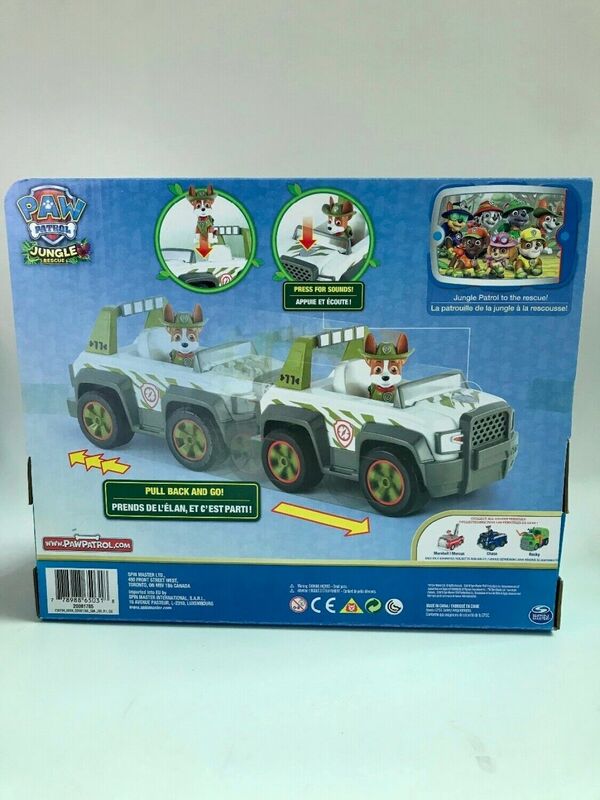 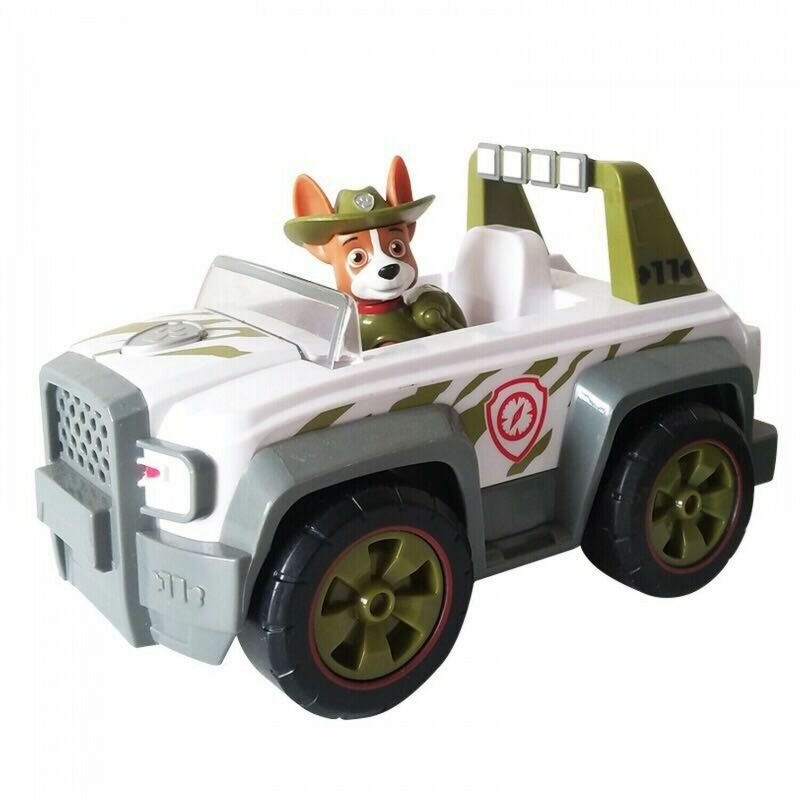 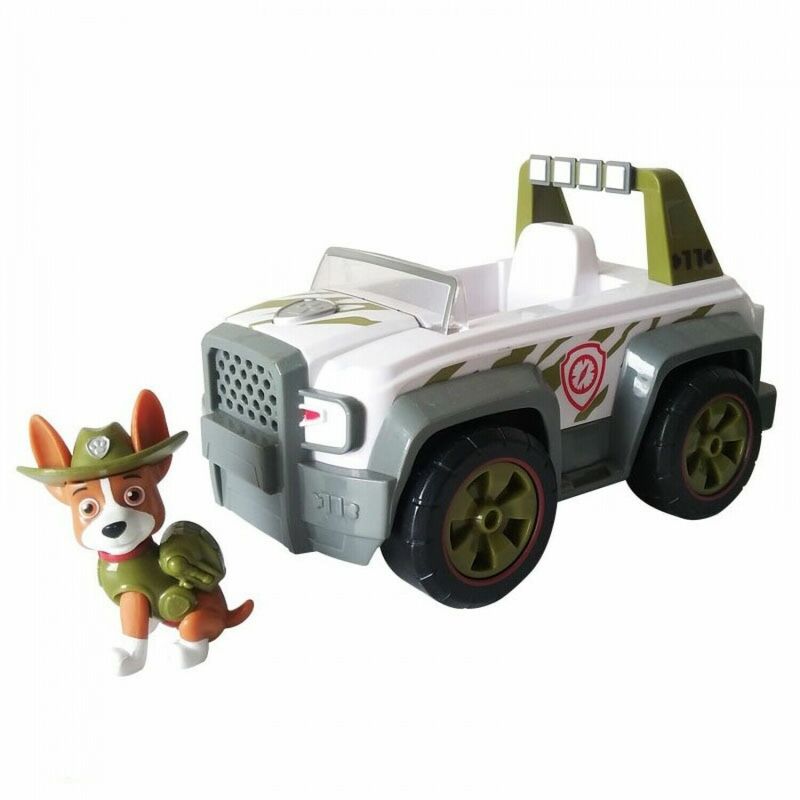 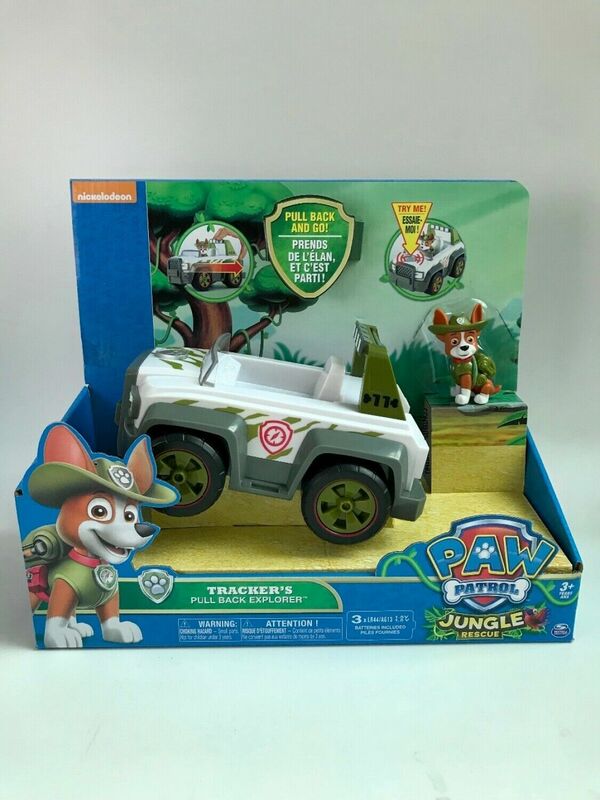 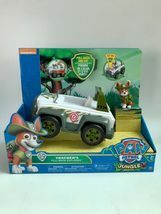 Genuine Paw Patrol Jungle Rescue Tracker's Jungle-Cruiser Vehicle And Figure Descriptions Material : High-Quality PVC material 100% New Under Official License / 100% Genuine Product Car size: about 19-25cm ( 7 x 10 inch ) Figure size: about 4.5cm ( 1.7 inch ) Package Included 1 piece with a box or without box Note The colors deviation might differ due to different monitor settings, please kindly understand. 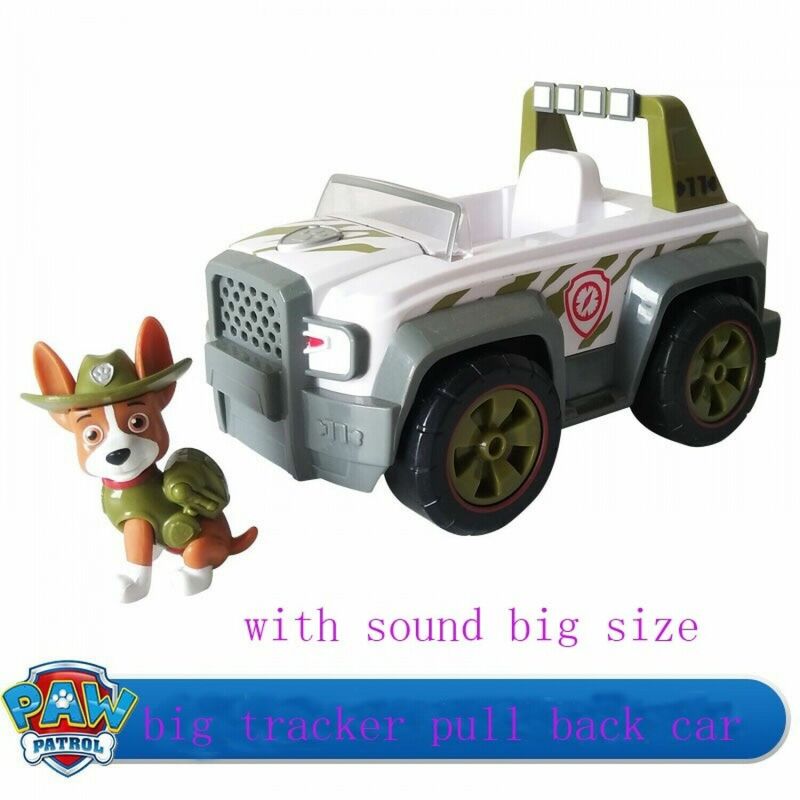 The color of actual item may slightly vary from the above images due to different computer screen, thanks for understanding. 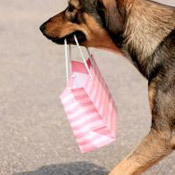 Payment Policy - We Only Accept PayPal. Shipping Policy - We Will Send Your Product Within One Business Day. You Will Get Your Product Within 10-35 Business Days. Return Policy - Buyer Is Responsible For Paying All Shipping Taxes.